A nautical rush to Oman is expected as registration opens for the internationally popular Mussanah Race Week in February next year. 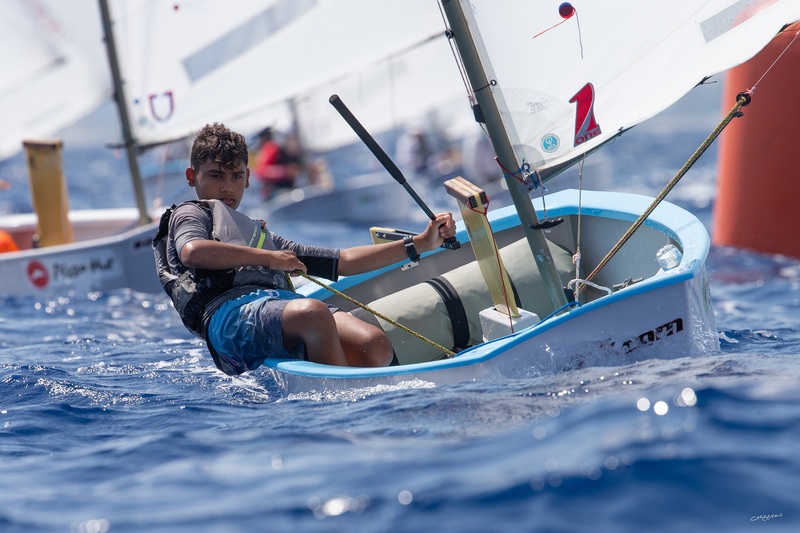 The ninth edition of the Oman Sail organised youth regatta will again offer a mix of competitive but friendly racing and world-class coaching based at the Millennium Resort Mussanah, with 250 competitors expected. 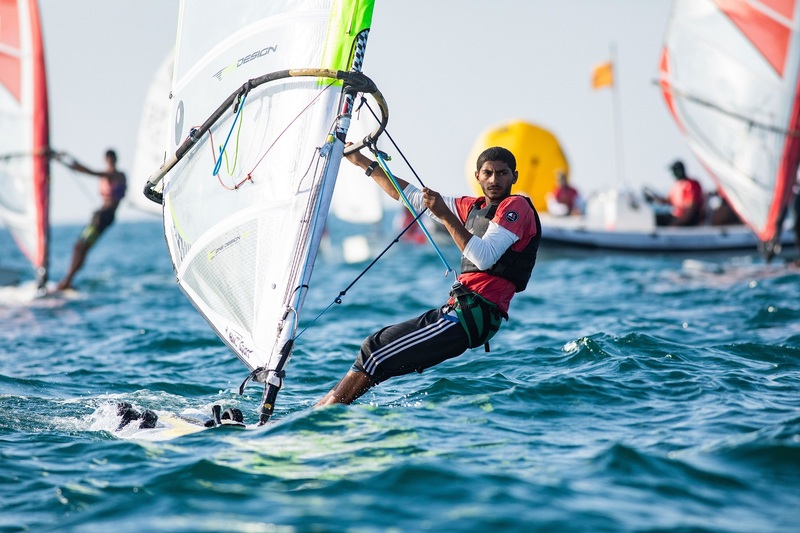 Mussanah Race Week will be held from February 19th to 26th with classes for Optimist, Laser 4.7, Laser Radial, RSX and Techno 293 windsurfers. 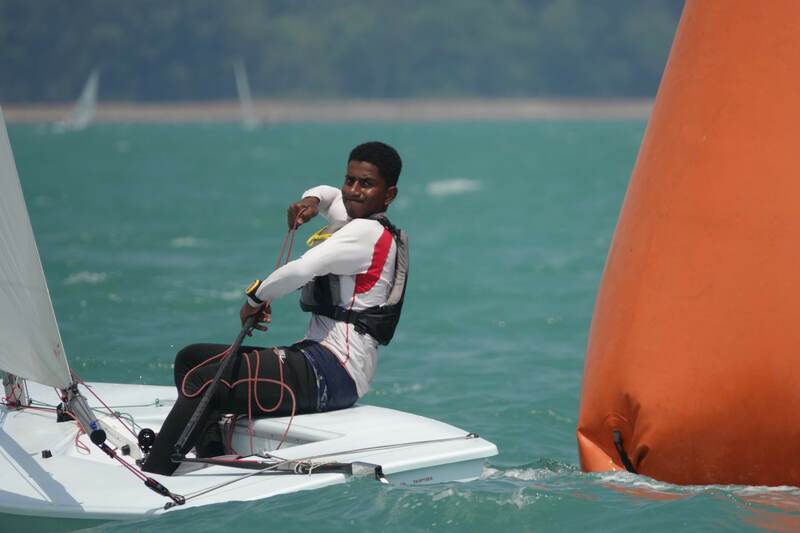 Last year young Omani sailors distinguished themselves in competition with sailors from numerous countries, including Germany, Monaco, India, Pakistan, Thailand, Portugal, Italy, Greece, Turkey, Hungary and Croatia, taking wins or top-three finishes in four classes. 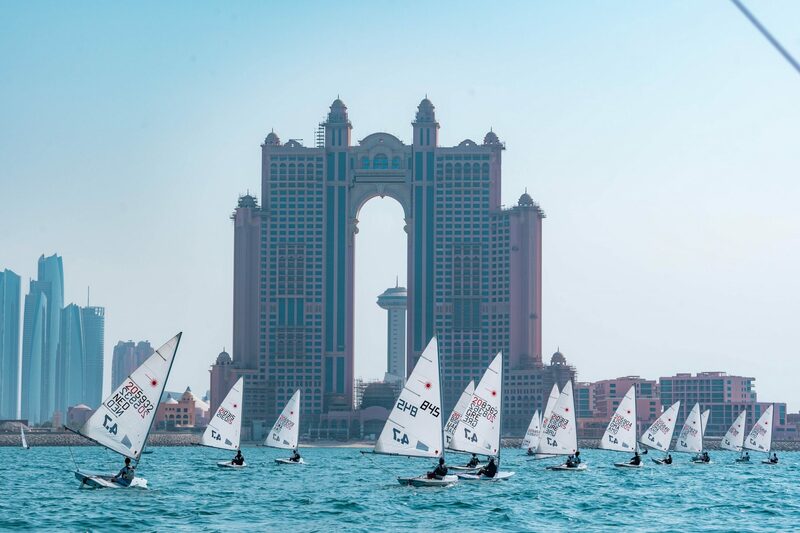 “Mussanah Race Week has developed and improved every year since it was first held in 2011,” said Salma Al Hashmi, Oman Sail’s Chief Marketing Officer, “and Mussanah Sport City has proved to be a popular hub and fantastic host with superb infrastructure and facilities. 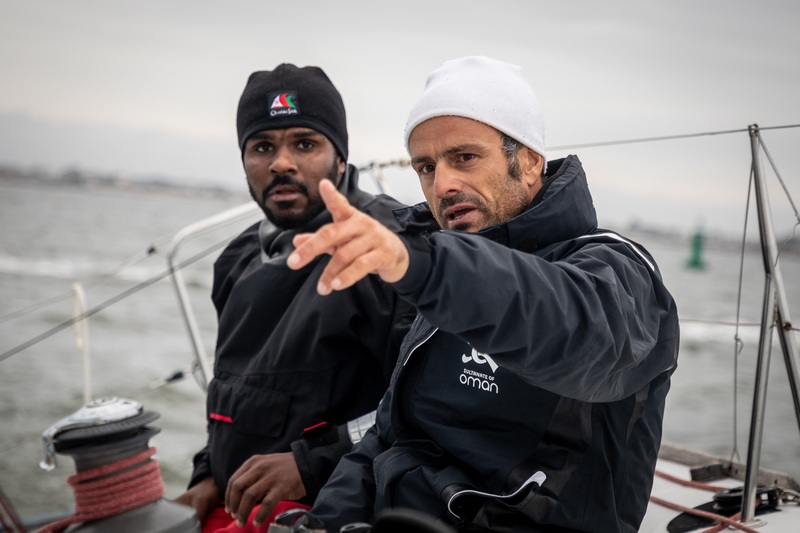 The regatta will feature four days of racing following three days of coaching and a practice race, with training camps for each class run by world-class international professional racing sailors. The camps will include on-the-water sessions focused on boat speed, boat handling, starts and race tactics. Lectures ashore will cover race strategy, rules, fitness, nutrition and psychology. It will also be offering exciting new travel packages for participants and their families, with visits planned to tourist attractions in Muscat and South Batinah, alongside a full Mussanah Race Week event package which covers entry fee, boat charter, airport transfers and accommodation. Mussanah Sports City is located 85km north of Muscat and 60km from Muscat International Airport.